Our mission is to provide a state wide certification for cross connection. To establish a reasonable fee schedule for the creation and maintenance of backflow devices and backflow tester program. Lawn irrigation holding an insurance policy of $300,000 liability insurance. 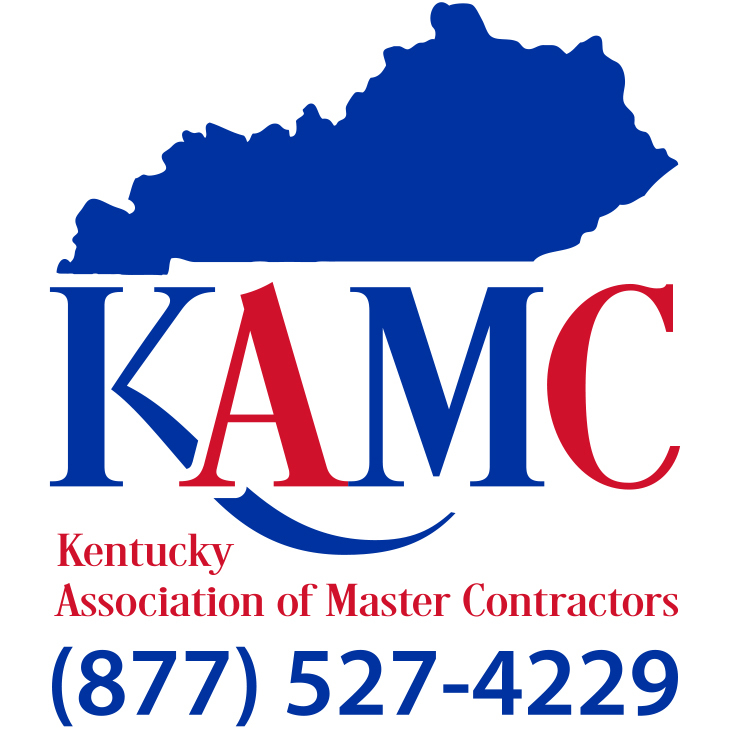 Grandfathering of all certifications will be granted until December 31, 2018 with proof of certification from a nationally recognized backflow or cross connection organization (Northern Ky Backflow Group, BGCCPA, KRWA, Louisville Water, etc). Beginning January 1, 2019 certifications will be taken from nationally recognized backflow or cross connection organization and proof of a minimum of $300,000 liability insurance. Certification will be a 40 hours class, recertification will be every 3 (three) years. The class will consist of a 6 (six) hour class, with at least 3 (three) hours of hands on training within the 18 months prior to expiration of certification. Suspension or revocation of certification shall be determined by a subcommittee appointed by the board directors. All appeals shall be heard by the entire board of directors. Membership is $60 for a three year period. Once you sign up, a membership card will be generated at the end of every month and will be uploaded to your membership portal for you to print, and a physical copy will be mailed to you.